Going Kosher in 30 Days teaches those simply curious and those seriously considering going kosher all the whys and hows of kosher. 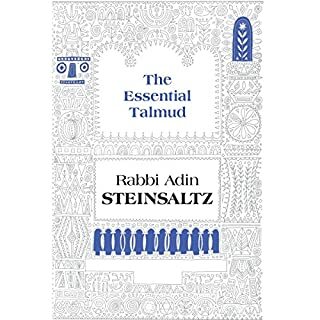 You'll learn everything you need to know, from the early origins of kosher law, to how to bring kosher practice into your daily life. 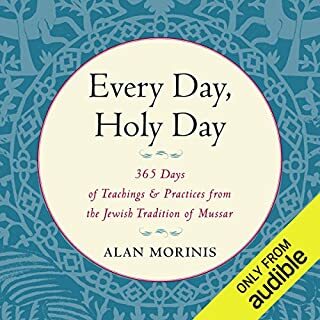 This audiobook contains everything you need to launch your own personal path to kosher observance. Use The Secret Jewish Law of Attraction to obtain your goals, both spiritual and worldly. 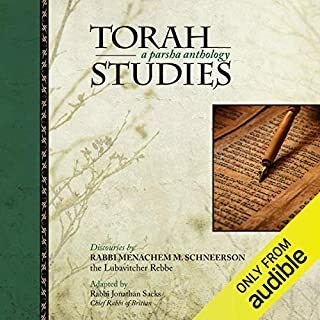 Taken from thousands of years of Jewish thought, philosophy, and teachings, mainly from the Torah and Talmud, this audio guide is easy-to-understand and offers the best techniques to obtain one's goals. 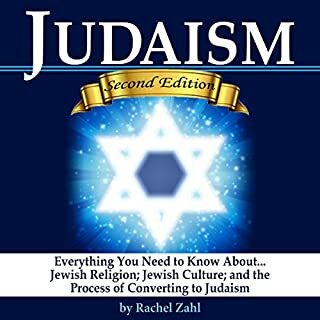 You don't have to be Jewish to use and enjoy these techniques. 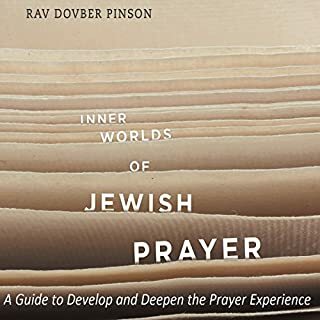 Nearly a decade in the making, this unique compendium summarizes dozens of core Chabad teachings that explain and inspire Jewish faith and observance. 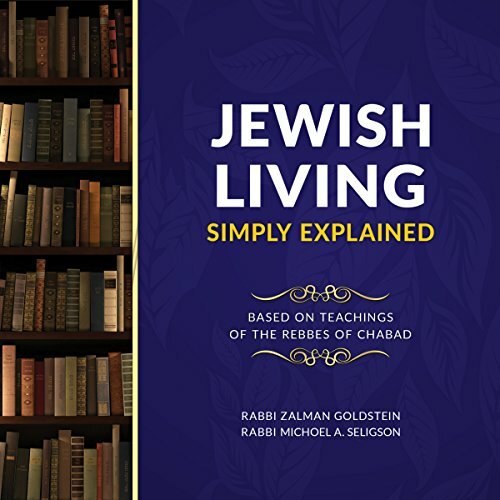 Drawn from the vast body of works of the Rebbes of Chabad, it will engage, educate, and inspire listeners from all backgrounds. A concise bottom line plus an extensive list of follow-up references round out this encyclopedic collection that can be listened to in minutes, yet can inspire for a lifetime. 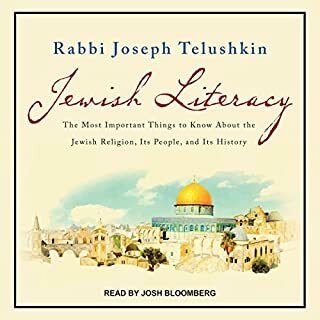 Voiced in simple, easy-to-understand language, this audiobook is perfect for individuals and students of all backgrounds, and it will make a great addition to any home, synagogue, outreach center, or library bookshelf.